Inter Milan look to continue their unbeaten run against Barcelona at the San Siro knowing that they will be able to go into the latter stages with a victory. Inter have been able to enjoy some brilliant results at the San Siro this season. Even though Barcelona are without Lionel Messi in the last few games, the Catalans have been able to pick up some impressive results. However, it is highly anticipated that Messi will be back in the Barcelona squad by the time this game kicks off. Even with the Argentine coming back into the squad, Barcelona are not given the huge price for a victory in the game. The Catalans are priced at 21/20 in order to win the match. A draw is priced at 13/5. However, given that the Catalans have struggled in recent visits to Italy, the best option for this match is to stick with a win for Inter Milan or a draw. Messi is unlikely to be involved from the start after having missed the last few matches with a shoulder problem. 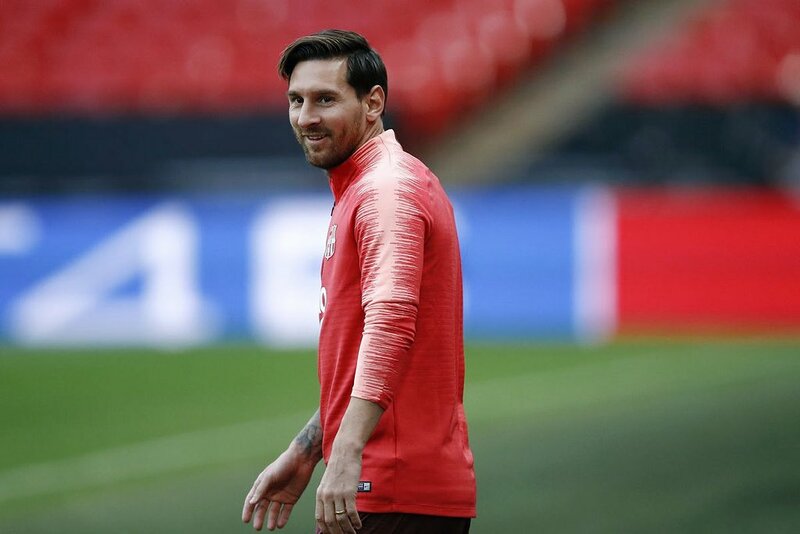 He has certainly recovered from the injury sooner than expected, but manager Ernesto Valverde will try to protect his players. The price for a Barcelona win at half-time and full-time is quite appealing but this game is unlikely to go down the route of the visitors. Barcelona have been far from dominant in recent matches and Inter Milan have enough confidence to get a positive result. The best option in this match would be to pick for a goal in the final 15 minutes of the game, which is had an attractive 5/6. This bet has been successful in all five games involving Barcelona while four out of the recent five matches for Inter has also paid out this bet, and this is our choice.